Topped with cinnamon sugar, these vegan pumpkin doughnuts are super duper fluffy! And so easy to make! Generously grease a doughnut pan. Preheat oven to 350 degrees F.
In a large bowl, whisk the dry ingredients. In a separate bowl, whisk together the pumpkin puree, coconut oil and almond milk. Gently fold the wet mixture into the dry mixture. Stir to combine. Do not overmix. Spoon mixture into prepared doughnut pan and bake for 10-12 minutes, or until the doughnuts spring back when lightly pressed. Cool. For the topping, melt the coconut oil. Set aside. 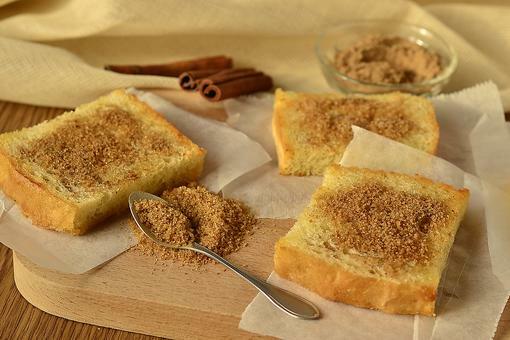 Combine the sifted sugar and cinnamon in a medium-sized bowl. Set aside. Once the doughnuts are cool enough to handle, dip them in the melted coconut oil, then roll them in the cinnamon-sugar mixture. The non-stick, 6-cavity doughnut pan is perfect for baking your favorite recipes. All you have to do is put your dough of choice in place. Then let it get the job done! In the oven the air escapes which also means the end result will be a much more delicate product! ( it happens more when you add yeast ) Just be careful that tossing in the cinnamon sugar with the coconut oil at the end doesn't deflate or crush them. I hope you love them-- u can increase the pumpkin flavor by adding 1/4-1/2 teaspoon of pumpkin pie spice seasoning to the Cinnamon sugar mix at the end; too ! ( shhh secret ) ! YAY! Kelli Schulte You're welcome! Tis the season eh! And Donuts are super trendy right now in the food world! Enjoy! O.M.G. I have died and gone to heaven, Chef Gigi Gaggero! And yes, I've gained weight since she joined our tribe, Donna John, LOL! I made these today and they are SOOOO good! Another amazing recipe from Chef Gigi Gaggero! They were so easy that I also made Chrissy Jones Apple Cider Doughnuts. Stay tuned for that recipe! These were SO delicious! Ordering a donut pan ASAP! Doughnuts round 2 tonight. This time dipped them in melted chocolate, @chefgigi. Donna John Girl - Im calling the authorities! You are off the chain! Whooooo Hoooooo! Get it girl! will try this. 'tis the season although these seem like they can be enjoyed anytime! Are you kidding me Chef Gigi Gaggero !! This looks phenomenal!! Thk you! I am excited about trying these. I'm going to make these for our directors' meeting! Great news Lark! Let me know how they come out for you, and if everyone enjoys them! 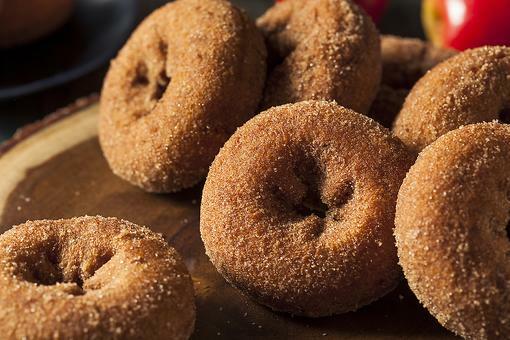 How to Make Warm Apple Cider Doughnuts in Under 20 Minutes! Does Cinnamon Toast Make You Happy? 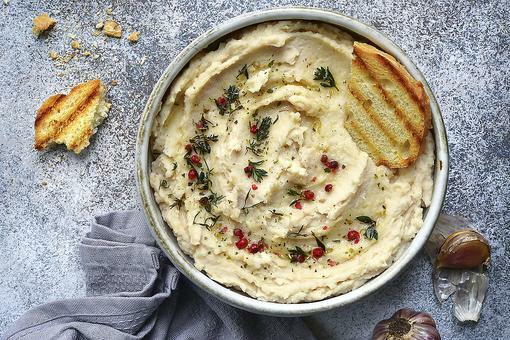 Try This Healthier Version!